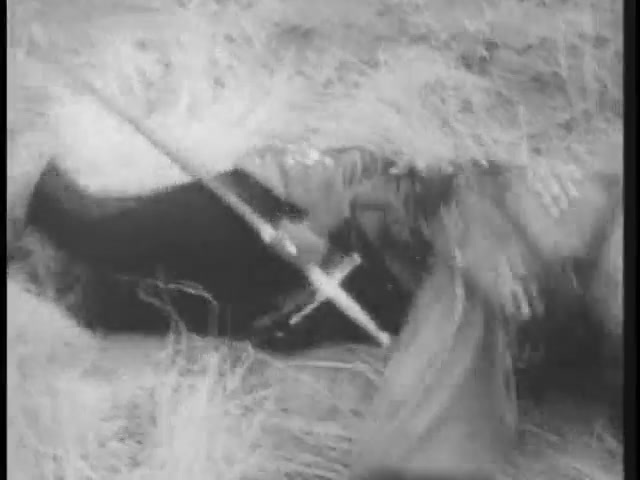 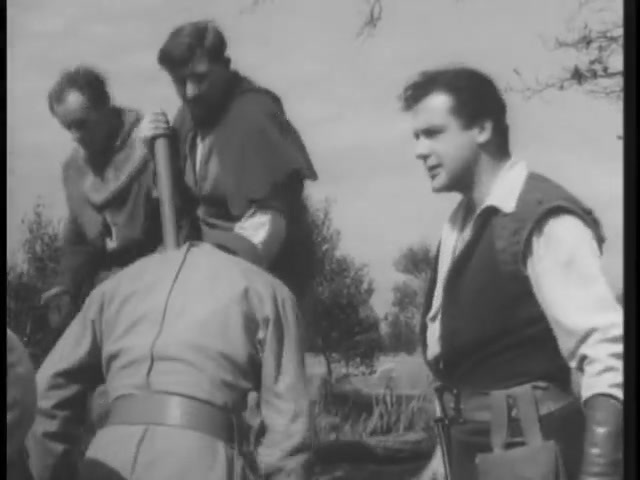 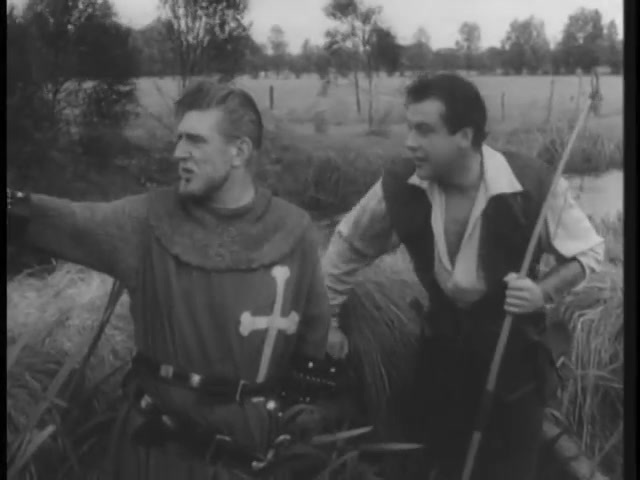 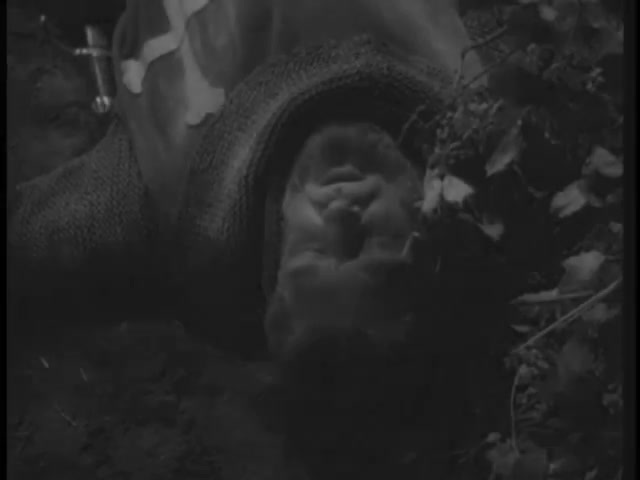 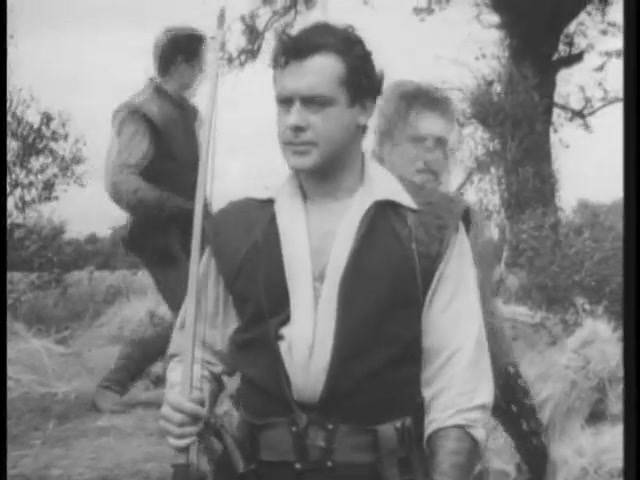 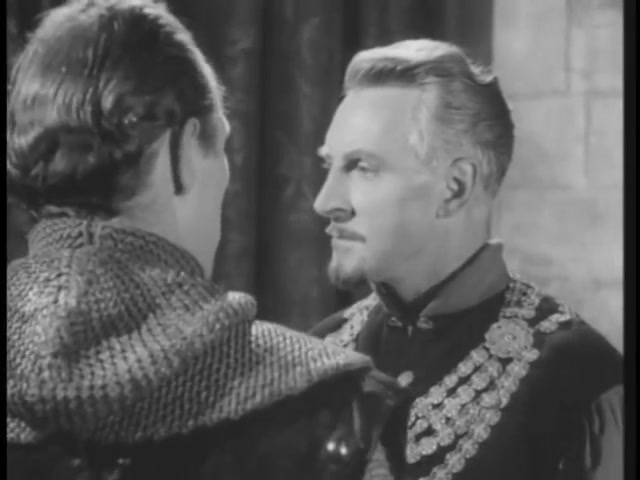 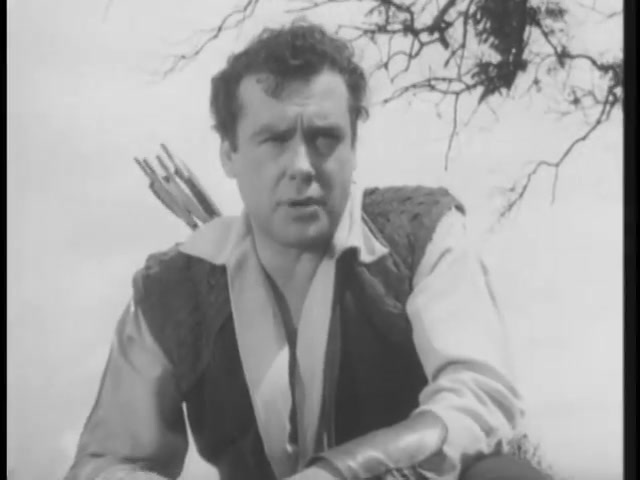 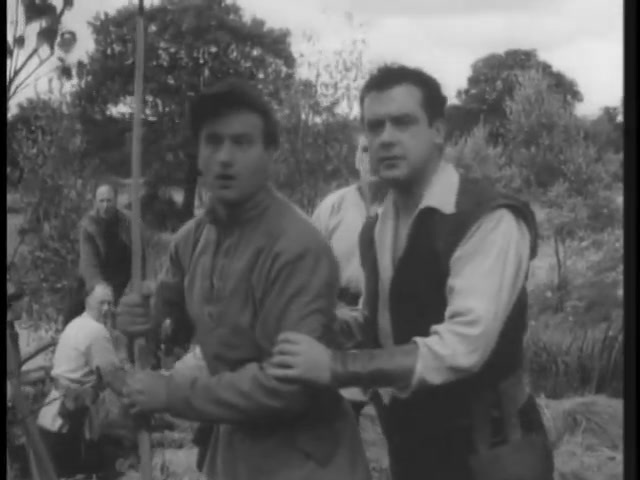 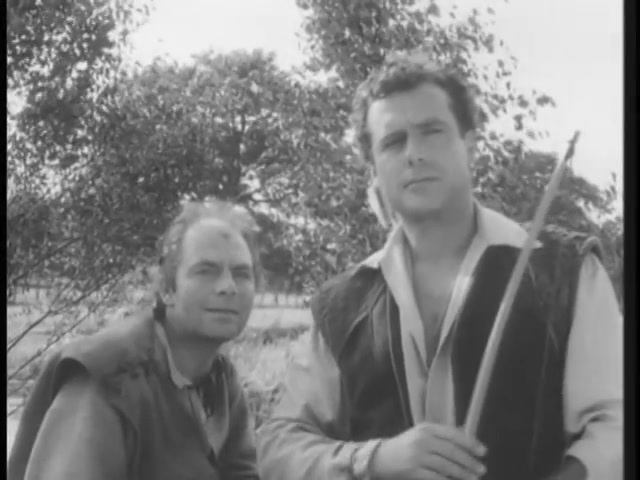 Sir Geoffrey (Basil Dignam) returns from the Crusades and finds the Sheriff has moved the stream that forms the boundary marker of his estate, so that his land know forms part of the Sheriff’s own land. 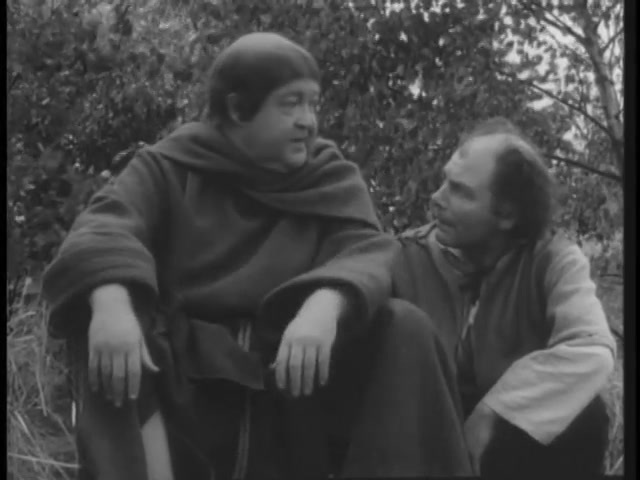 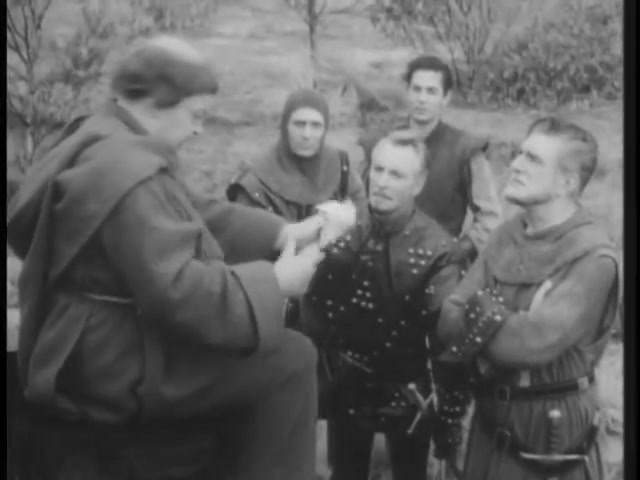 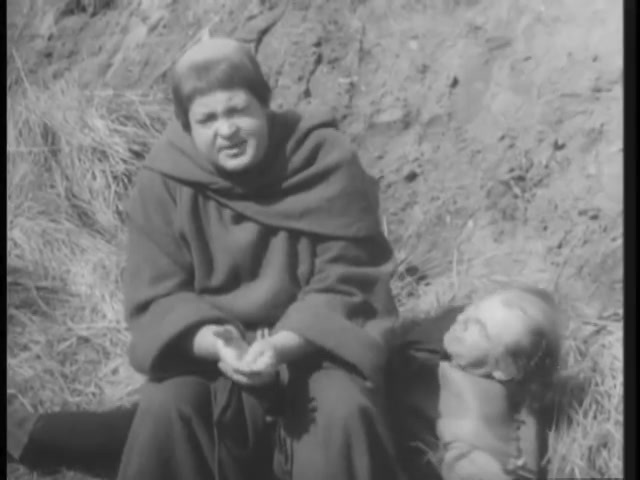 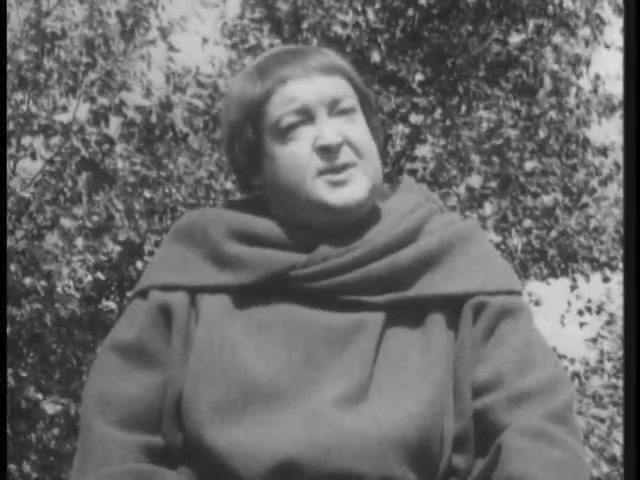 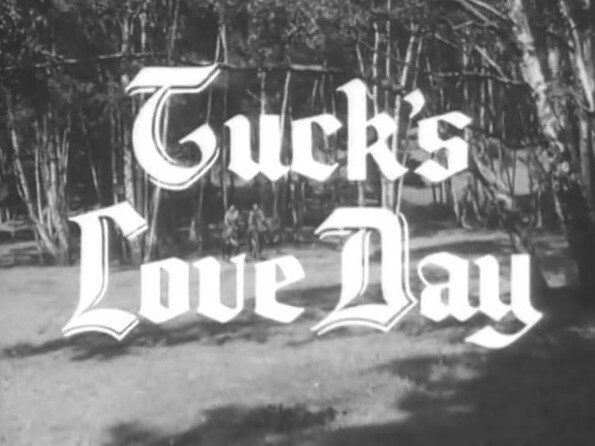 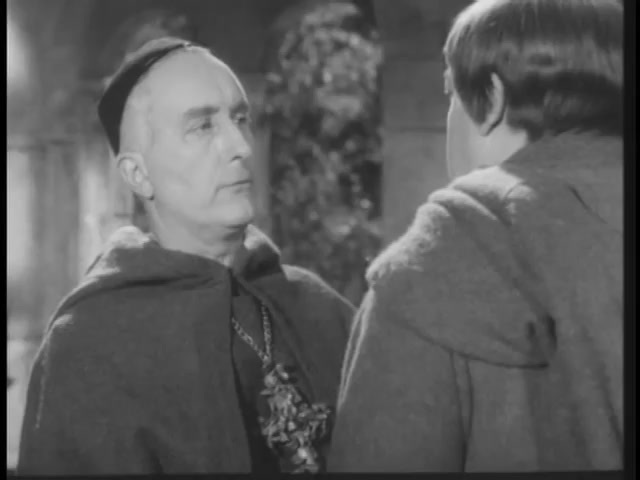 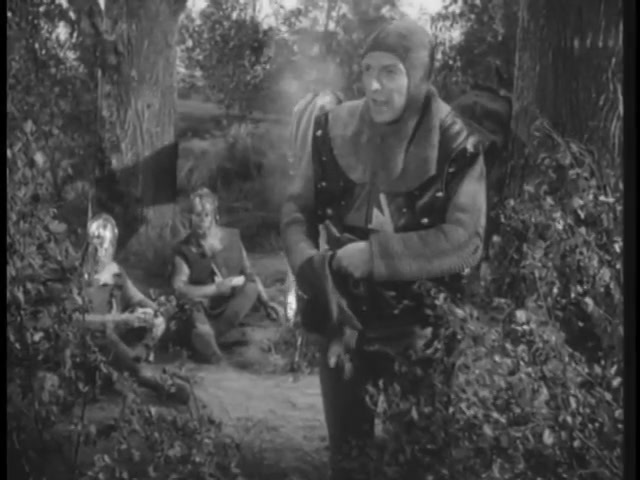 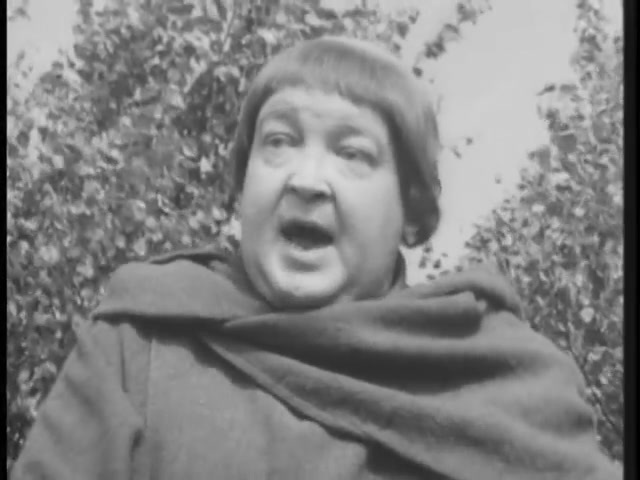 The Abbot is displeased with Friar Tuck’s lack of alms collected so Tuck arbitrates the dispute on Love Day, a day in the year when ecclesiastical law takes precedence, for a fee, while Robin and Will Scarlet breach a dam. 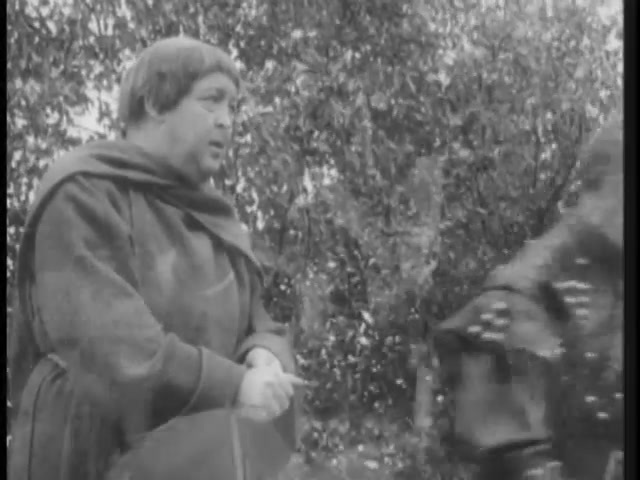 NOTE: this episode, apart from three or so studio scenes, is shot almost entirely on location.